The OS-NET network is formed by a number of wirelessly connected OS-NET devices; mainly refer to the OS-NET Sensors and OS-NET Buttons. Every OS-NET devices should be grouped and linked with the network to enable smart lighting control as desired via operating a OS-NET programming tool. 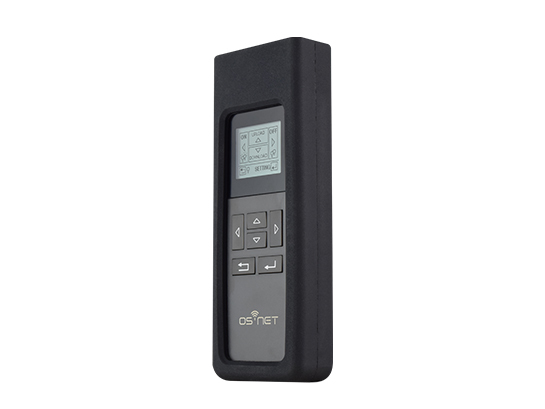 The OS-NET Remote Programmer is exclusively designed for configuring OS-NET devices. It can also be used as a remote to manually turn on/off the OS-NET enabled lighting in individual/group basis.